Nestled between Earlewood Park and Eau Claire, Hyatt Park is an area central to the North main district of Columbia. Frederick Hargrave Hyatt purchased the land in the early 1890’s and began developing Hyatt Park. Hyatt donated land to Columbia College and was a strong force in developing the small neighborhood of Eau Claire as well. In 2003, the city granted a “facelift” to Hyatt Park Neighborhood Association for landscaping, irrigation, signs, and lighting of Hyatt Park. Today, the area retains much of its historic buildings and wide, peaceful streets. Earlewood attracts people who are looking for the best of both worlds – the tranquility and character of a historic neighborhood with the proximity to urban amenities. The centerpiece is Earlewood Park, a 66-acre urban forest within walking distance of every residence. 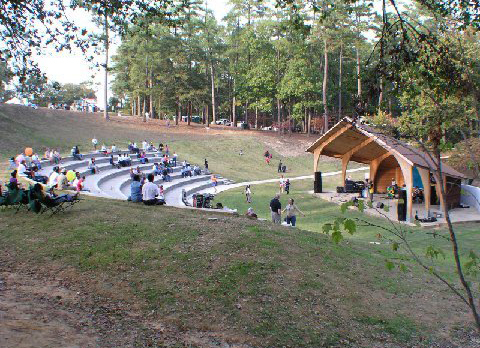 The park includes multi-purpose sports fields, state of the art facility, disc golf course, amphitheater and more. 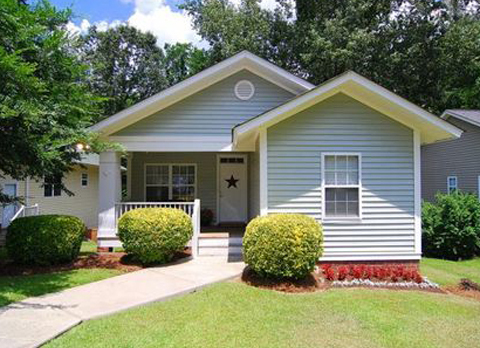 Earlewood is a magnet for people seeking style and diversity. It is a century-old neighborhood of tree-lined streets and Craftsman bungalows that bubbles with the vibrancy of young professionals and new families. 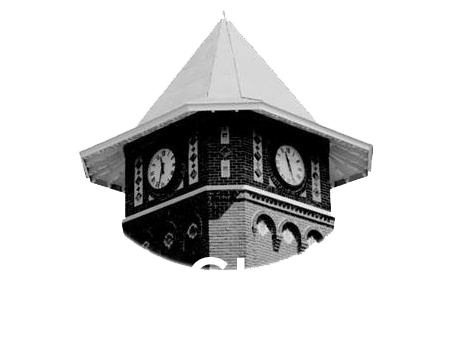 Grand homes, trolley lines and thriving businesses in the Eau Claire community date back to the mid-1800’s. By 1990, the area’s steady decline was plagued by aging populations, smaller households, construction of subsidized apartments and the economic recessions of the 1970’s and 1980’s. 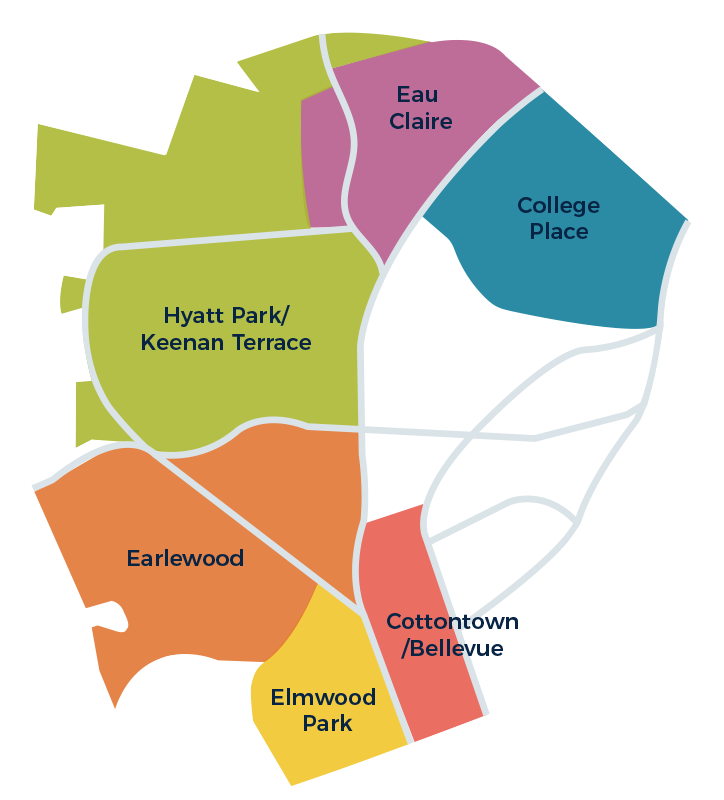 A Task Force developed a two-track approach that focused on the community’s immediate and long-term needs to re-established community confidence and instilled a renewed spirit and vision in Eau Claire/North Columbia. 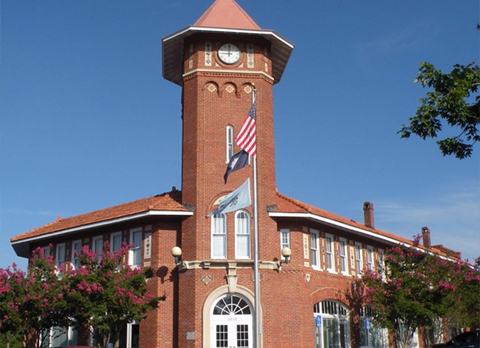 Such projects included homeownership programs through the U.S. Department of Housing and Urban Development (HUD) and the City of Columbia, as well as capital improvements like sidewalks, bus shelters, street signage control and efforts to beautify the area, which can still be seen today. 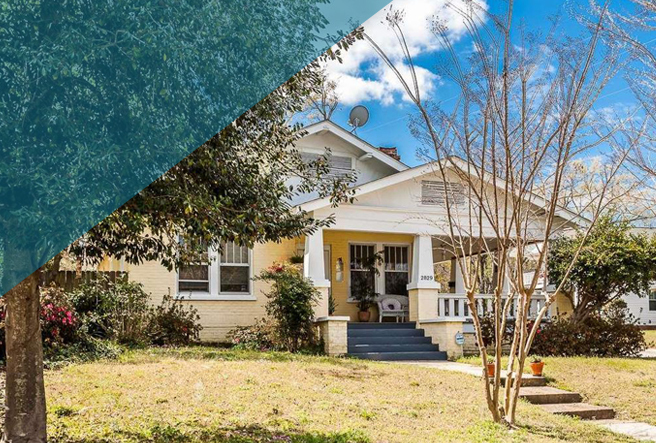 Bounded by Elmwood Avenue, Main Street, Grace Street, and Grace Street in Columbia SC, the Cottontown neighborhood is among a handful of early suburbs established over a century ago. Drawing its name from the cash crop extensively farmed during the 19th and early 20th centuries, the area contained cotton warehouses outside the city limits in its earliest years. As one of the earliest suburban areas annexed into the city of Columbia, this area played an important role in the early expansion of the capital city beyond its original northern boundary. 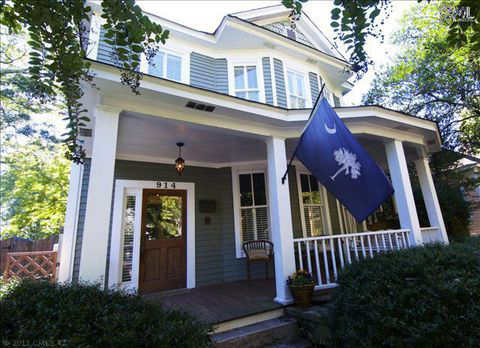 A predominantly historic area, homes range from Tudor Revival and Colonial Revival to the Craftsman/Bungalow. With its historic charm and original buildings, many new businesses have chosen to call this area their home. 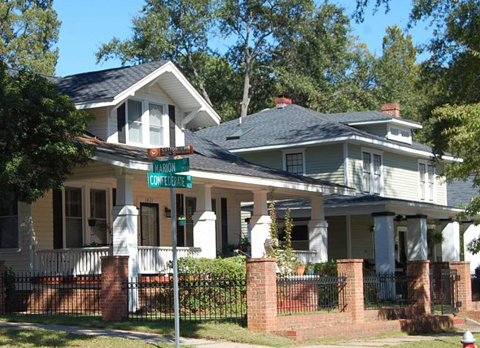 Elmwood Park is a residential neighborhood in the heart of Columbia, South Carolina’s revitalized downtown area. Elmwood Park combines the charm of an early 20th-century neighborhood with both the convenience and excitement of downtown living. This area is bordered by North Main and Elmwood Avenue and is known for its tree-lined streets and beautifully restored homes and gardens. Elmwood Park is also home to Roy Lynch Park complete with a splash pad, gardens, and a zip line.